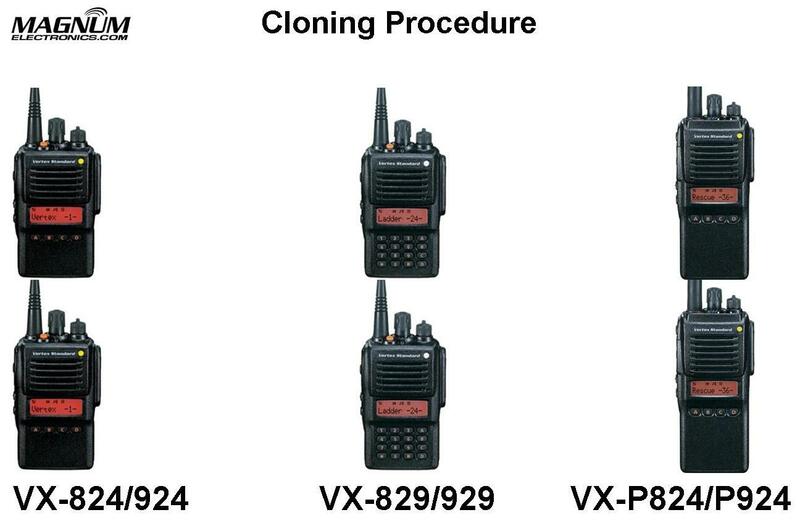 How to Clone Vertex VX-820/920 and VX-P820/P920 Radios | Magnum Electronics, Inc. This entry was posted in Portable Radios, Public Safety, Tech Tips, Vertex-Standard and tagged 2-way radio, clone, communications, P25, training, VX-P820 by magnumelectronics. Bookmark the permalink.